We have numerous options, starting from small studios (42m2) for $57.000 and bungalows (60m2) for $90 000. The project is under construction and going to be finished by the end of 2015. Starting from $285 per month. Also available for short term rent. 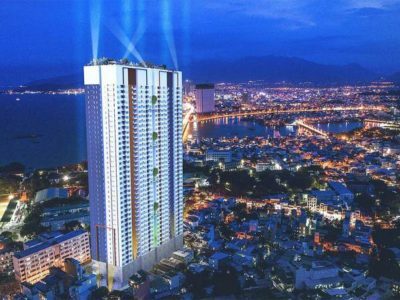 Condos for sale at 4th & 34th floor in Napoleon Castle, Nha Trang, Khanh Hoa. 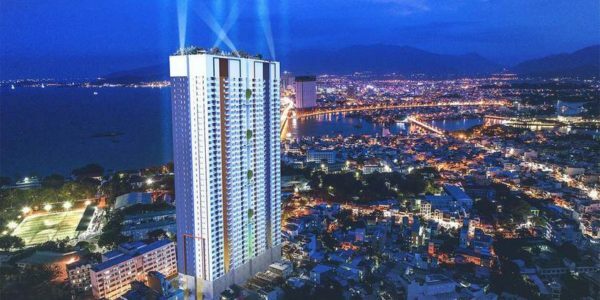 NAPOLEON CASTLE PROJECT is located ..
Project Napoleon Castle having the highest sea view in the Nha Trang City and famous landscapes such as Hon Chong, .. This smartly arranged fully furnished apartment comprises 3 spacious bedrooms, bright living room with an open kitchen, and wide loggia ..
Modern fully furnished two bedroom apartment located inside the 5* resort managed by a well-known international hotel management chain. 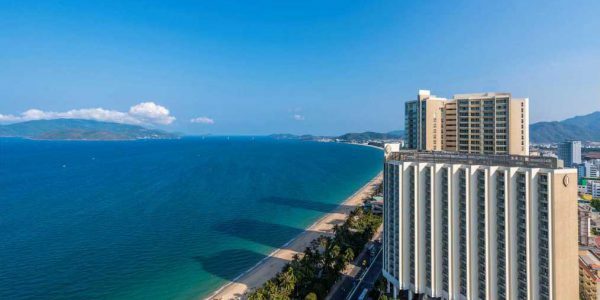 The ..
An exclusive opportunity to buy a full furnished apartment in Nha Trang with a long term rental contract with installment .. 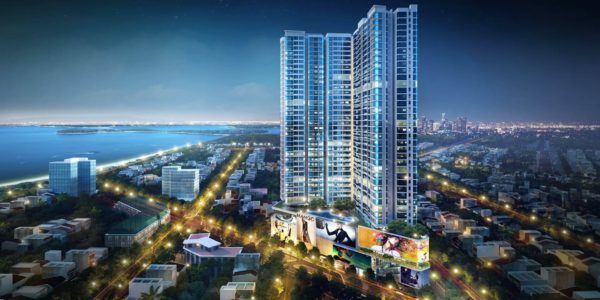 Affordable 2 bedroom apartment is located on the 32nd floor of famous Muong Thanh Oceanus project. 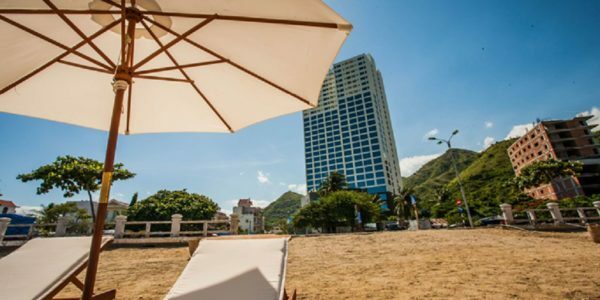 Best beach of Nha ..
Penthouse for rent. 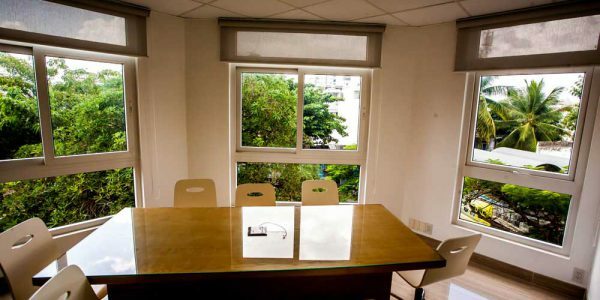 Brand new office and apartments building in the center of Nha Trang. 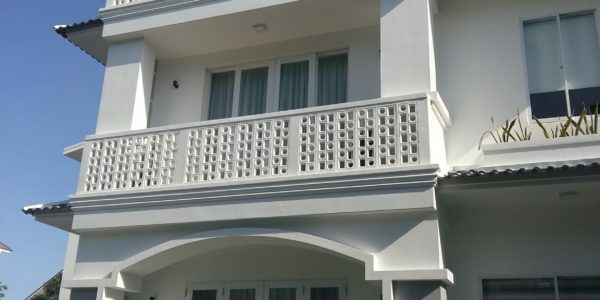 Built in 2013 according to ..
Vinestate Apartment. 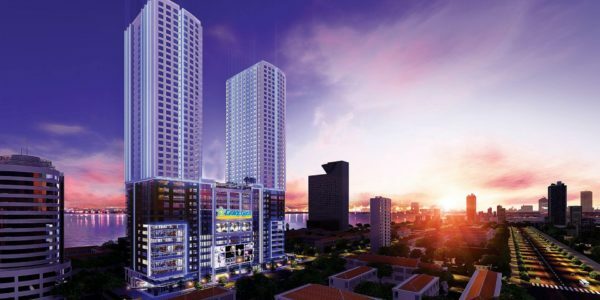 Brand new office and apartments building in the center of Nha Trang. Built in 2013 according to the ..
Movenpick Villas is the first resort villa in Vietnam has 5* International Brand- one of the famous Brands and reputation ..
Gold coast Nha Trang – Nha Trang center 2 is located in the center of the coastal city’s heart – ..
Serviced apartment building in the center of Nha Trang. You can easily walk from here to the main restaurants and .. 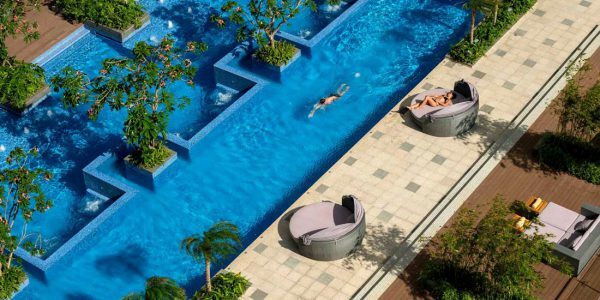 This modern serviced apartment building is situated on the quite street in the tourist are of Nha Trang just 200 .. Very cozy and spacious 1 bedroom apartment in the north of the city. The apartment building is situated 20 ..
Little apartment building situated on the small and quite street 200 meters from the tourist area. Walking distance to the .. 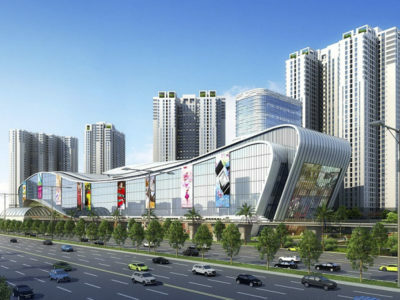 Competitive features of the project: Location on the Golden Street “Tran Phu” Design by Maps Design from Singapore (with the .. 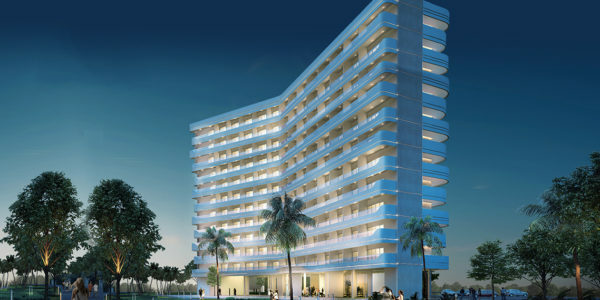 This apartment building is situated right in the center of the tourist area. Parking, cleaning, security and wi-fi internet. 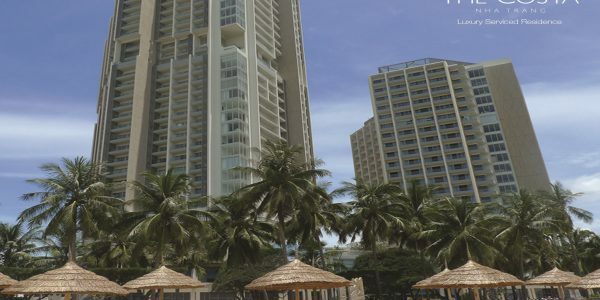 You dream of your own apartment on the beach of South Asia sea? 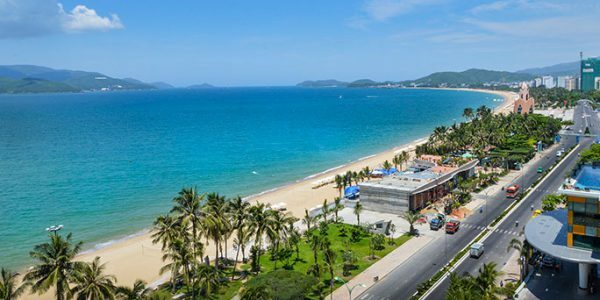 Nha Trang helps the dreams come true! 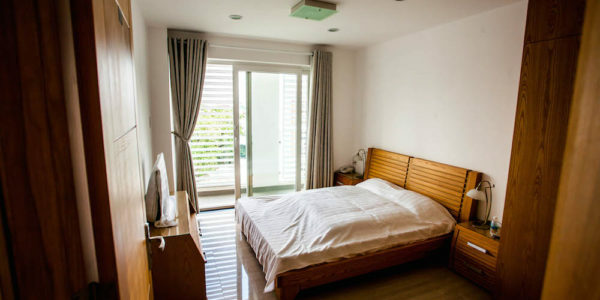 ..
1 bedroom and a living room with a kitchen in Nha Trang Center building. Situated in the center of the .. 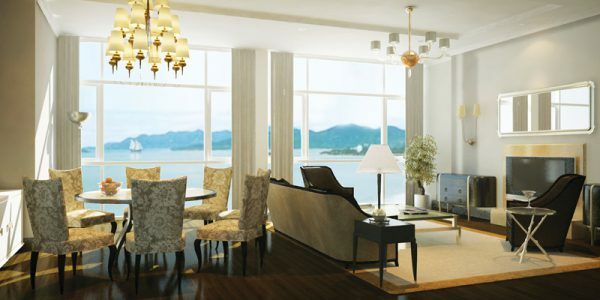 Luxury 2 bedroom apartment in Costa Nha Trang residence. 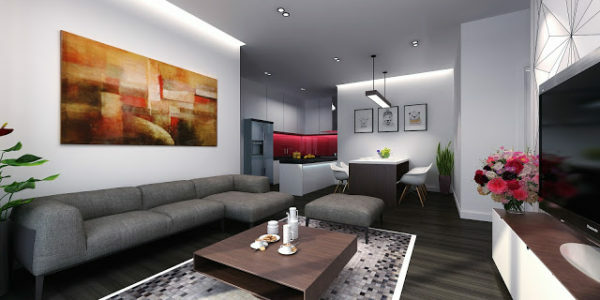 Modern and spacious apartment in the center of Tran Phu. 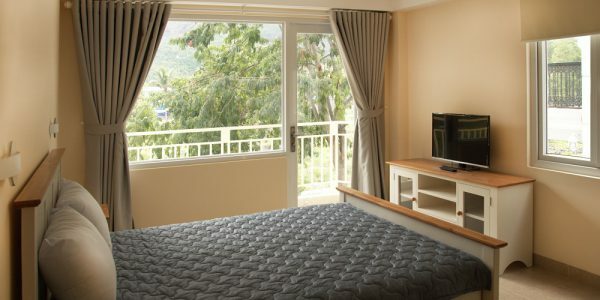 Advantages: ..
Apartments with two bedrooms in Uplaza Nha Trang only for $450 monthly (rent from 6 months). 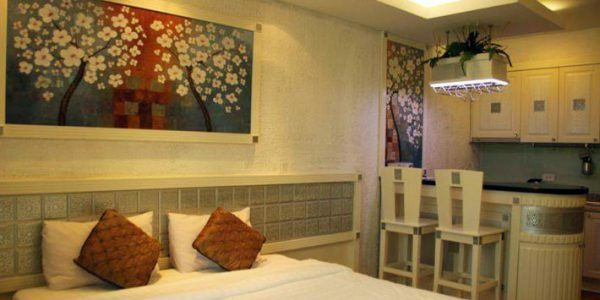 Uplaza is a modern ..
Small hotel for rent. 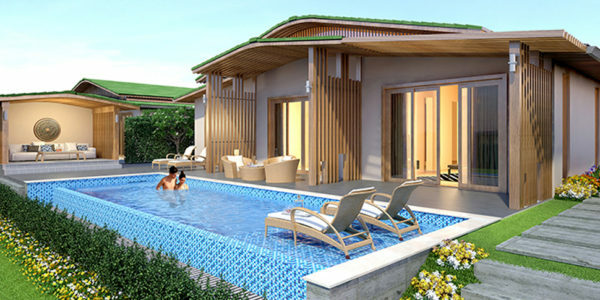 Situated on the Tran Phu street (beach), 1km away from the European district. At the moment ..  The house is on the north of the city right on the first line. 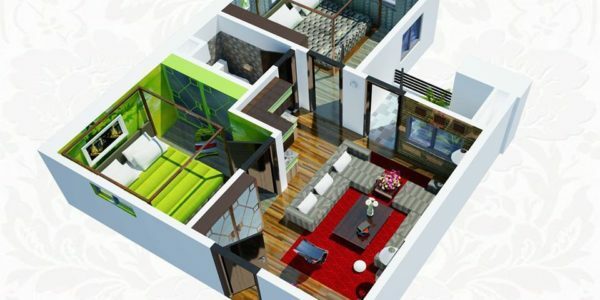 Key features: 5 floors 8 rooms ..
Villa is built inside the An Vien area with a well-developed infrastructure. 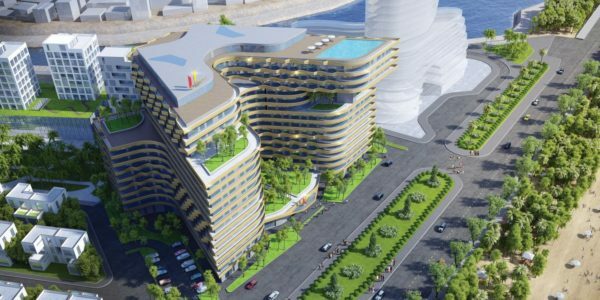 Advantages: – infrastructure – modern secure area – ..
Hotel-apartment building is situated in the north of the city in the quiet district. 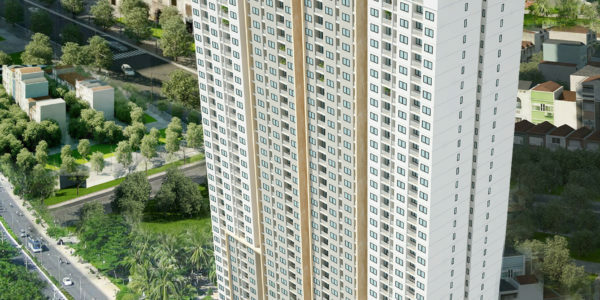 The area is famous for the ..
2-bedroom clean apartment at the popular among expats apartment building Uplaza. The house is situated on the north of the .. The apartment building is situated very close to the tourist center of the city. 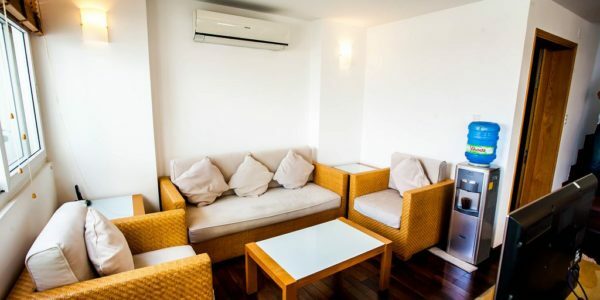 It cold be a perfect place ..
Modern and clean apartment building close to the tourist hub. 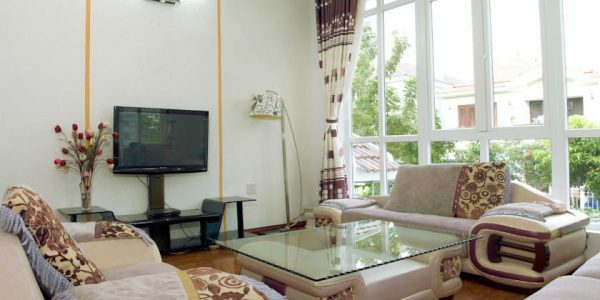 Key features: Spacious and clean rooms Kitchen Washing machine, AC, .. The apartment is a part of new building. 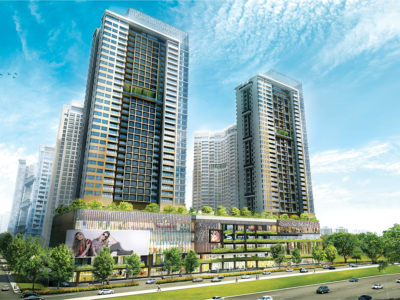 Key features: Quite and safe area Spacious and clean apartment Kitchen Reception ..
Modern and spacious apartments at the new vietnamese district 5km from the center. 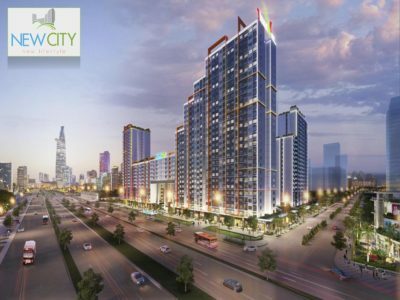 Advantages: New district: wide and green streets, ..
Modern studio on the main tourist street of the city – Nguyễn Thiện Thuật. 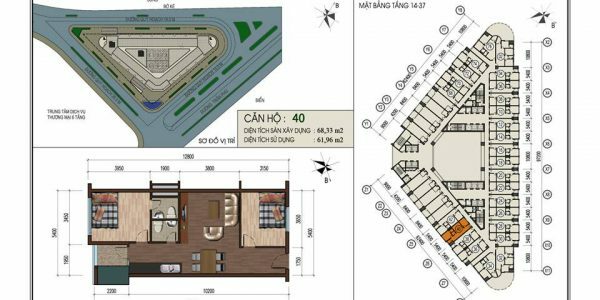 Modern apartment building in the center ..
60 m2 studio with a big balcony at Costa Nha Trang premium residency. Modern design, furniture and electronics. The apartment .. Spacious modern studio in the center of the city. Thanks to it’s location inside the block on a small quite ..
Modern studios in a small new building in the center of the city. 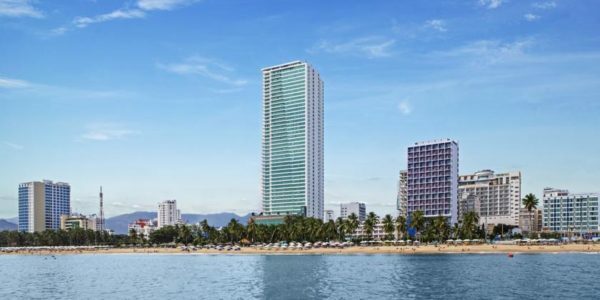 The size of the studio is from ..
Uplaza – is the most popular apartment building in Nha Trang among foreigners. 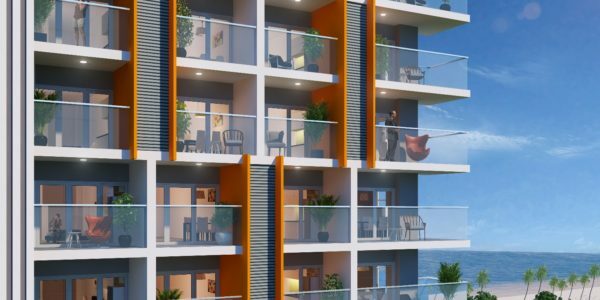 The building is located only 50 meters ..
An Vien – modern residence area with Villas, hotel, shop and private beach with no waves. 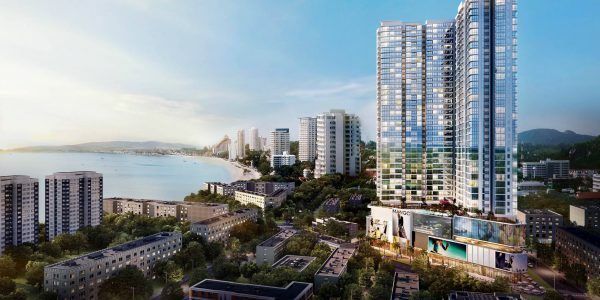 It’s located 5 km ..
Modern apartments in a 5* residential area at the Nha Trang Golden Mile street. All studios are fully equipped, have a .. 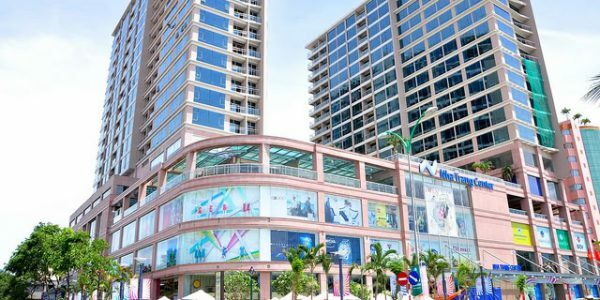 Brand new office and apartments building in the center of Nha Trang. Built in 2013 according to the highest international .. 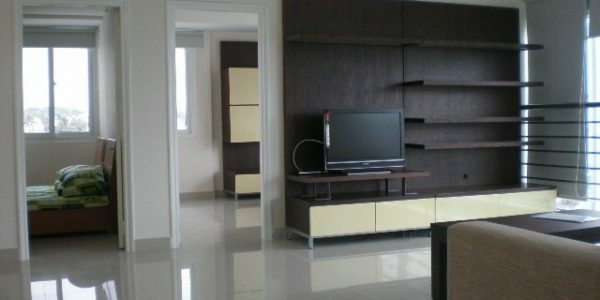 This is one of the most unique offers of Nha Trang real estate market at the moment – apartments at .. 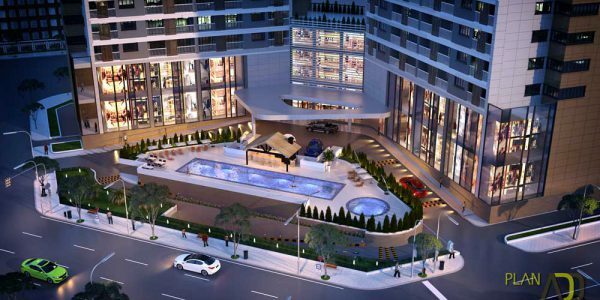 The brand new hi-end serviced apartment building is located in a quite area 100 meters from the main tourist hub .. 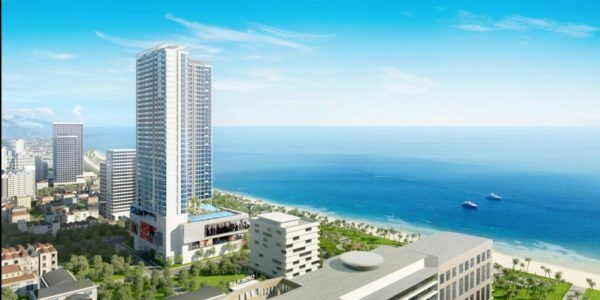 Unique proposal for investors in Nha Trang – stable 15%ROI. 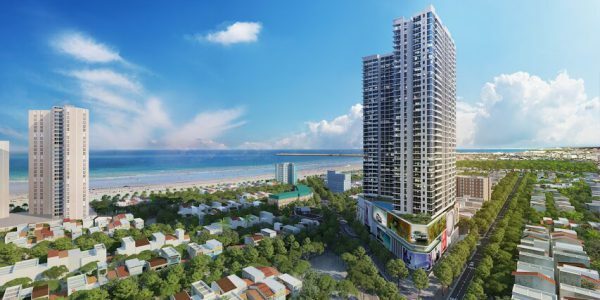 A brand new hotel Bavico Nha Trang**** is offering to ..
Apartments for sale in new residential complex – Stellar Nha Trang (from $744 for m2 – paying by installments) The ..
Ariyana Smart Condotel multifunctional complex offers to purchase not only the high-grade residential apartments, but hotel rooms with a guaranteed ..
Cham Oasis are two islands located in the beautiful estuary of the river Kai in 300 meters from the seashore. 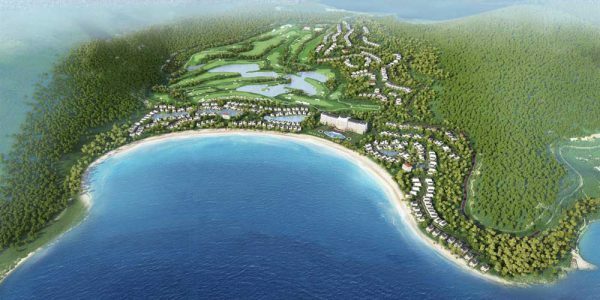 ..
Construction of the complex will be completed in the summer of 2017, but today one can say with certainty that ..
Diamond Bay, one of the most famous and popular Nha Trang Resort is located on the territory of about 400 ..
An Vien deservedly enjoys a great popularity both among the local population and foreigners: a quiet beautiful protected area, a .. 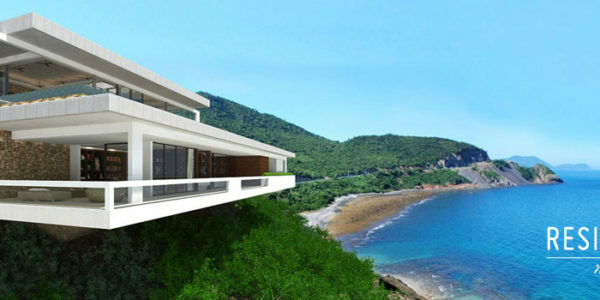 Your own villa on the territory of VinPearl Island is a dream that can become reality. 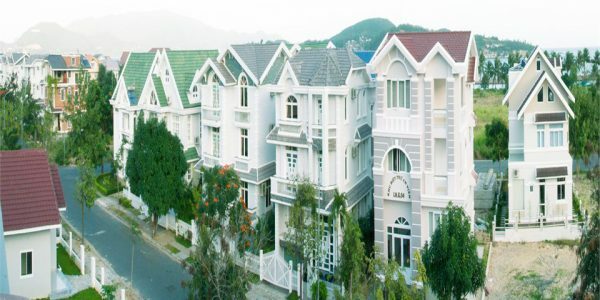 Two cottage settlements are ..
Vinpearl Empire Condotel is the first complex of holiday apartments from one of the largest developers in Vietnam – VinGroup .. 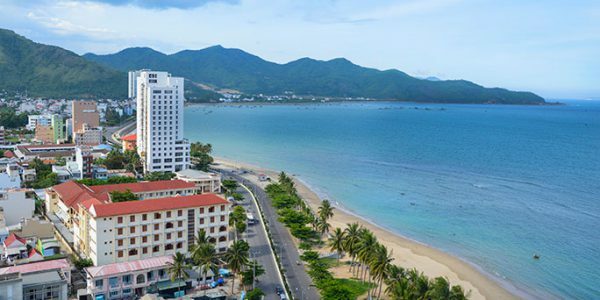 The complex of apartments Uplaza became the first in Nha Trang, which began en masse to settle foreigners after its .. 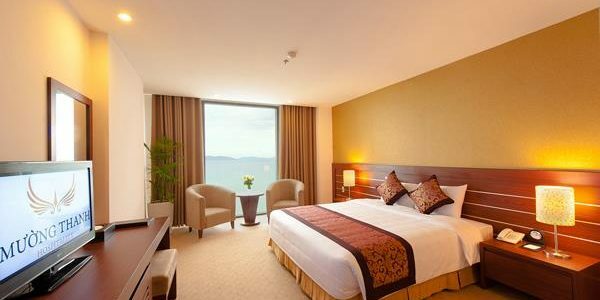 The Costa apartment complex is located on the beachfront in the heart of Nha Trang. 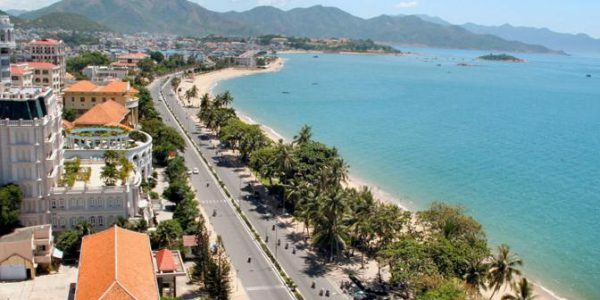 As the first apartment complex ..
One of the most attractive offers in Nha Trang: reasonable price, location in a quiet gated village of An Vien, .. 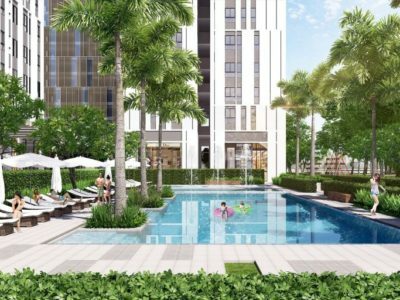 Apartment complex Royal Marina Condotel is located in the north of Nha Trang in one of the new and rapidly .. 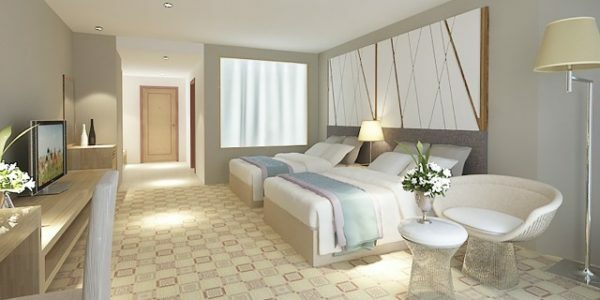 The first complex of premium class apartments in Nha Trang was provided in 2012 and is very popular with both .. 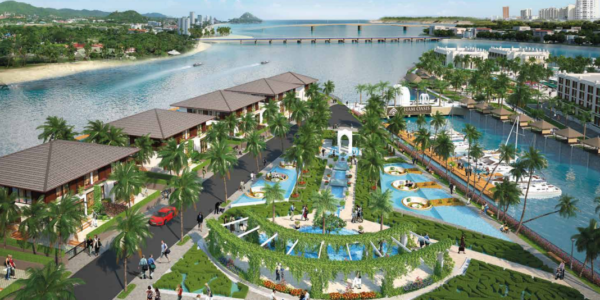 The complex was built in one of the most picturesque places in Nha Trang – where the river crosses the .. 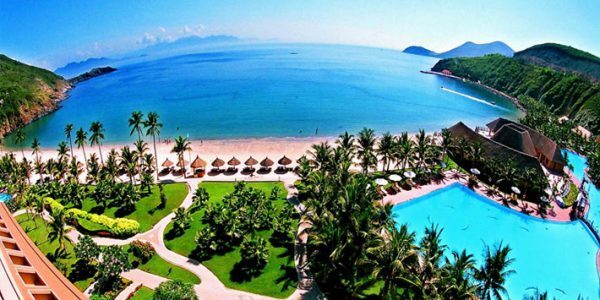 Located on the beachfront in the heart of the tourist district Muong Thanh Nha Trang Center complex opened its doors .. 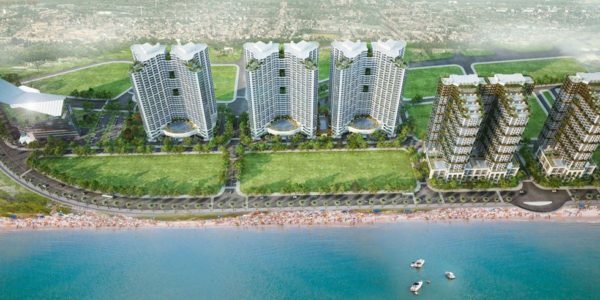 The construction of Muong Thanh complex in the north of the city was completed in late 2013 and since then ..
Mia Residences is a little paradise on the shores of the South China Sea. A small resort type village in ..